There are numerous possibilities for your school when it comes to LEAP outdoor education programs, but generally you will select one of these three tracks. Each has its own rewards, challenges, and benefits. A traditional outdoor education program in a camp setting for schools. Students live together in cabins. During the day, they will break off into different activity groups where they will take part in various environmental, team building, and adventure activities. The students sleep in our cabins and eat in the dining hall. Activities take place on and/or off camp property. Students learn the value of teamwork by living, working, and learning together in small communities of around 10 students at established campsites on our 1000-acre property. This is a slightly more primitive experience than the Main Camp Experience with everything established around the day to day task of living in a base-camp. During the day they will venture out to participate in environmental, team building, and adventure activities. Students create their own village where the daily surroundings and environment creates it’s own teamwork, adventure, and personal challenge. 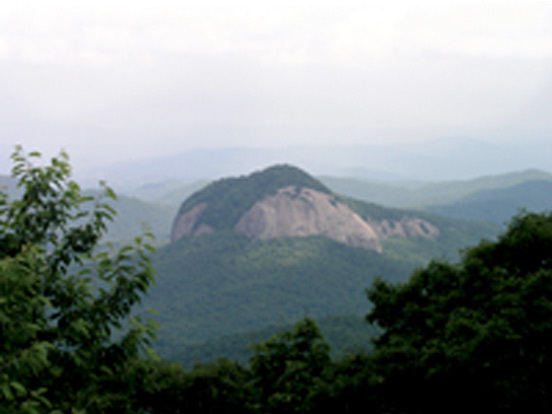 Students travel together in small groups in the back-country of Pisgah National Forest’s 500,000 acres. Using only the items they carry on their back, students experience leadership, navigation, empathy, teamwork, and personal challenges while they learn about the environment and participate in additional adventures. All of our experiences can be custom designed to your needs. Programs typically range from 3-5 days. From one of these programs, you can choose a multitude of environmental and adventure activities that enhance the day to day adventure.